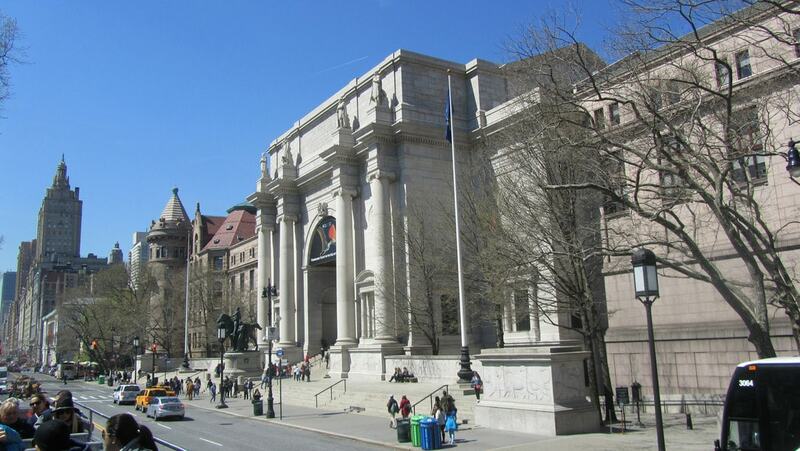 There are so many illustrious libraries to enjoy in Manhattan, and getting lost in the stacks at Butler or discovering the reading room at the Museum of Natural History are New York City traditions. 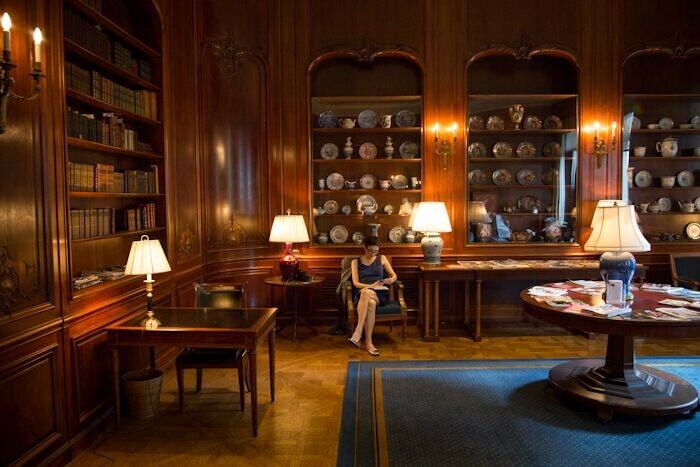 Revelatory libraries, such as The New York Society Library and Poets House also shouldn’t be missed. 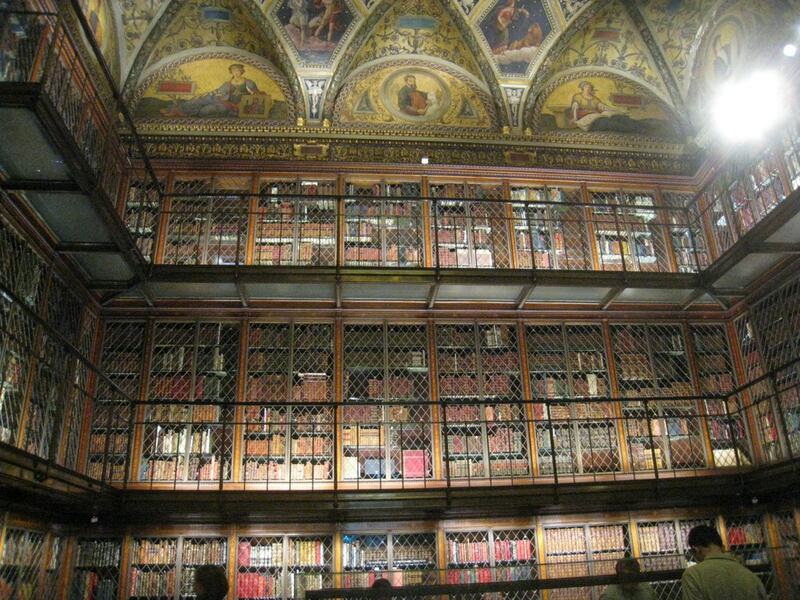 Below are nine of the most beautiful libraries with some of the best collections in Manhattan. 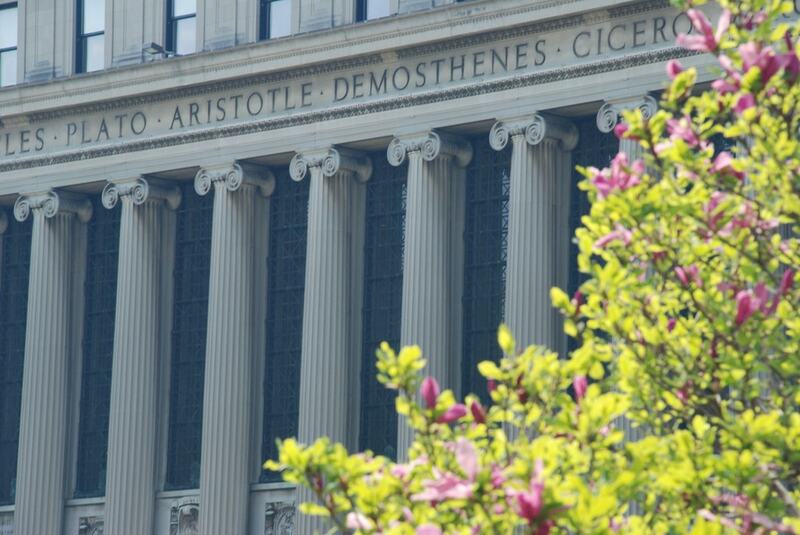 Butler Library at Columbia University’s Morningside campus is second only to NYPL in terms of majesty and breadth, with more than 2 million books in its labyrinthine stacks. As a monument alone, Butler is impressive; the names of writers and philosophers, such as Homer, Herodotus, Shakespeare, and Dante, are inscribed on the façade. For book lovers, it is paradise. This is the big one! 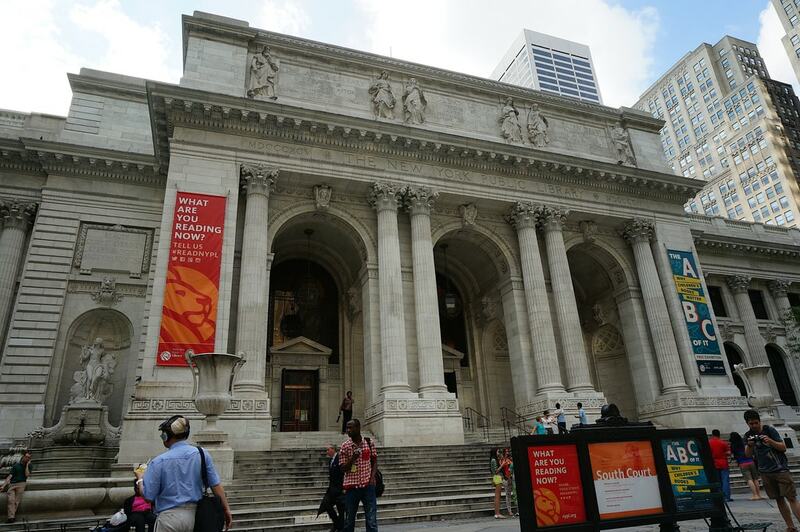 With some 53 million items, NYPL is famous worldwide and is a destination for scholars of every persuasion. With 209 branches and private and public funding, it is among the greatest accomplishments of library science. But forget all that for a moment; NYPL is perhaps the city’s most gorgeous triumph of architecture, and it is the permanent home of the original Winnie the Pooh stuffed bear along with his companions from the Hundred Acre Wood. Walking through the American Museum of Natural History’s wondrous collection of taxidermy dioramas and dinosaur fossils, you might chance upon the Research Library and reading room. Inside, you’ll find records and materials just as astonishing as in the rest of the museum—rich, retrospective artifacts and books covering genomics, astronomy, ecology, oceanography, and more. The Andrew Heiskell Braille and Talking Book Library was established in 1895 and was incorporated into the NYPL system in 1903. It was founded with the support of Helen Keller who tirelessly campaigned for improved braille services, and it provided Thomas Edison’s phonograph book technology. The library now hosts an incredibly extensive collection of resources for the blind and visually impaired. Located at Lincoln Center, the New York Public Library for the Performing Arts grabs attention with its glamorous foyer and rotating displays of artifacts from New York City’s rich performance history, including costumes, videos, and posters. But the real treasure is the collection itself, in which you can examine hundreds of recordings, playbills, and more arcana from every aspect of ballet, opera, vaudeville, music, and Broadway theater. 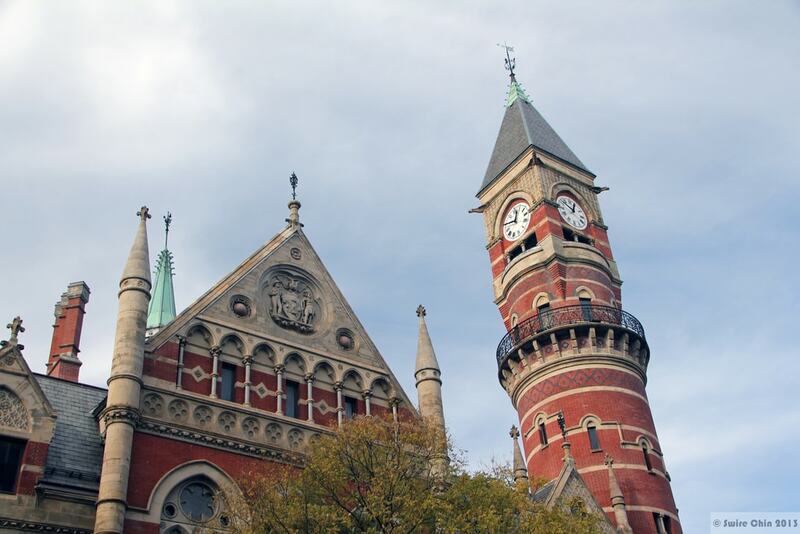 One of the great landmarks of the West Village, the Jefferson Market Library, part of NYPL, is instantly recognizable by its gothic clock tower, gables, and embellishments. Originally a courthouse, the building has been the object of enormous preservation efforts over the years and is often mistaken for a church. Look closely, though, and you’ll see that the decorative art portrays scenes not from the Bible, but from Shakespeare instead. In their current building since 1937, the New York Society Library boasts a collection of rare books donated by Mozart librettist Lorenzo Da Ponte, as well as rare texts owned by early settler John Winthrop. In fact, the library dates from 1754, making it one of Manhattan’s first libraries (an often-related story has George Washington failing to return two overdue books). Despite extensive looting during the Revolutionary War, the Library has grown to 10,000 volumes worth of special collections and its history includes lectures hosted by Edgar Allan Poe and Ralph Waldo Emerson. In its present incarnation, it boasts an early-20th Century mansion design and staircases worthy of the Vatican. Poets House in Manhattan’s Battery Park was founded by two-time U.S. poet laureate Stanley Kunitz and arts administrator Elizabeth Kray in 1985. Today, they feature the largest and most comprehensive independent poetry collection in the country that is open to the public. Visitors can listen to readings by Walt Whitman, William Carlos Williams, and Sylvia Plath. The building was designed by architect Louise Braverman and covers 11,000 square feet.